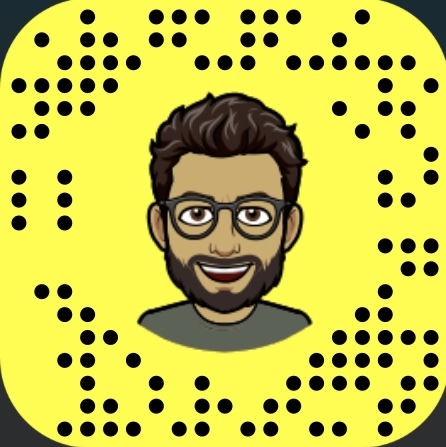 Intro episode – DFREAA001 – David Fouad Winnipeg Realtor®/Broker/Owner DCF Real Estate Inc. 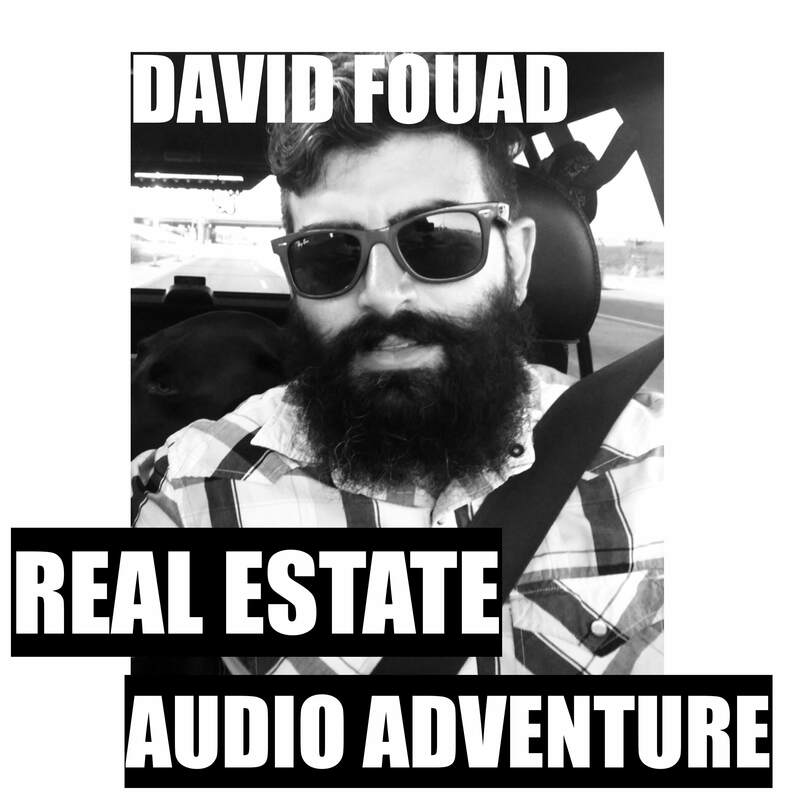 This is the first episode of the David Fouad Real Estate Audio Adventure. Previous Post 642 William Avenue for sale and ready to go! Next Post 642 William Avenue SOLD!